It was a fast-paced, intense, whirlwind of 72 hours, and both teams produced robots that they are incredibly proud of. But though they were fun to assemble, the VEXpro Build Blitz wasn’t about the final pieces – it was about helping FRC teams across the world learn how to better design their own winning robots. 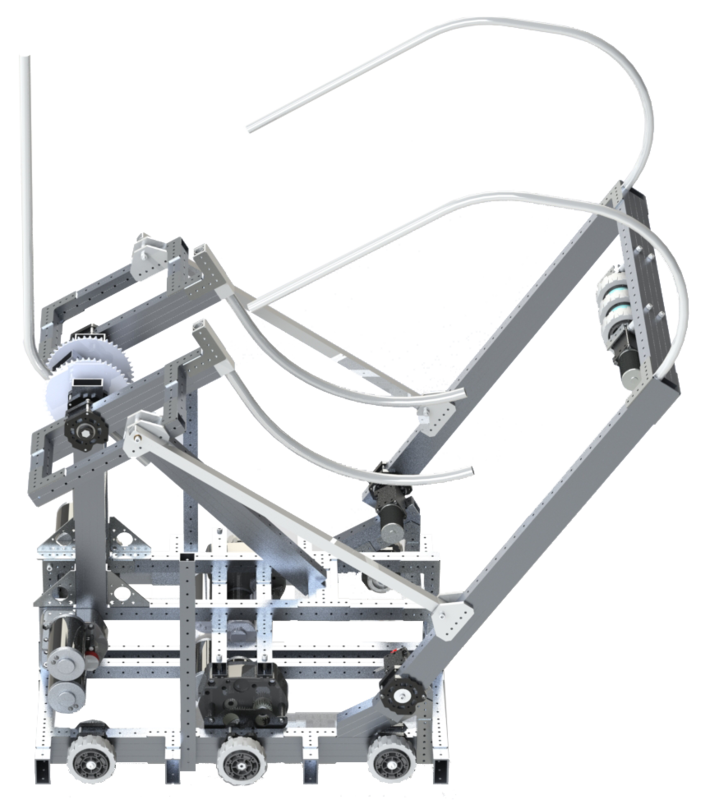 Below you’ll find full STEP files for each team’s final product that can be opened in any major CAD software like Autodesk Inventor or SolidWorks. We’re providing these files with the intent that our FRC audience will look through them and gain inspiration from the ideas found within. Take note of how Team JVN’s “choo-choo” launcher works, or the unique use of VersaFrame tubing to extend their pneumatic actuators. 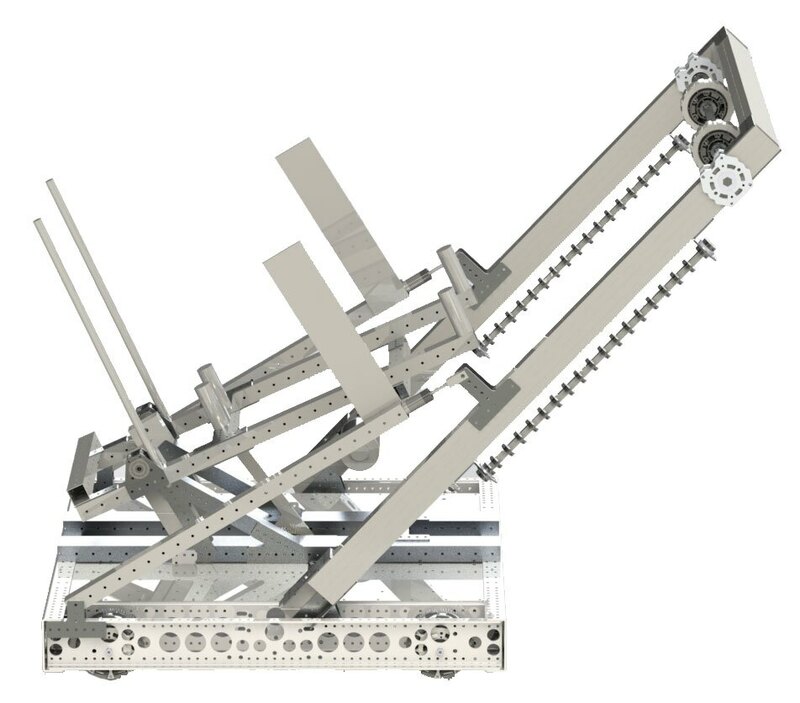 Pick through Team Copioli’s linkage that combines an intake and a launcher, or the extensive number of applications they found for the VersaBlock. The intent of Build Blitz is, by no means, to give FRC teams an instruction manual on how to build their robot. Keep in mind that these robots were built in three days by sleep-deprived, time-crunched designers, and compromises were made by both teams simply to meet the deadline. We’re confident that with six full weeks, teams will be able to blow these designs out of the water – and we can’t wait to see what you come up with.